We believe that beautiful landscapes begin with your inspiration and are created with our collaborative effort. Our crews can care for your property year-round whatever your needs. So next time you need a high-quality landscape installed or you want to pick up farm fresh material, think of Sean Flynn Landscape. We are proud to offer our customers an opportunity to pick up soil, pots, and plants all in one stop or if they prefer we can create them a custom planter with one of our talented gardeners. 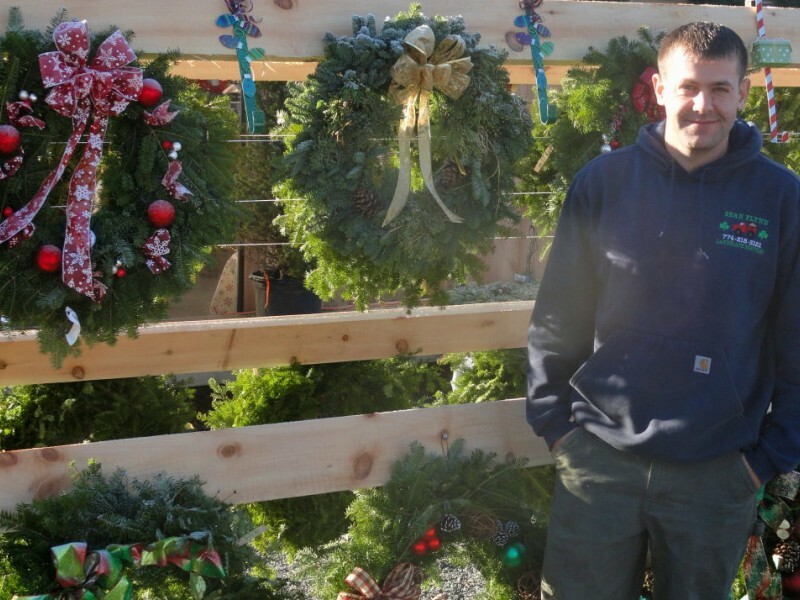 Sean Flynn founded by Sean Flynn Landscape in 1997 to be a true full-service landscape company. 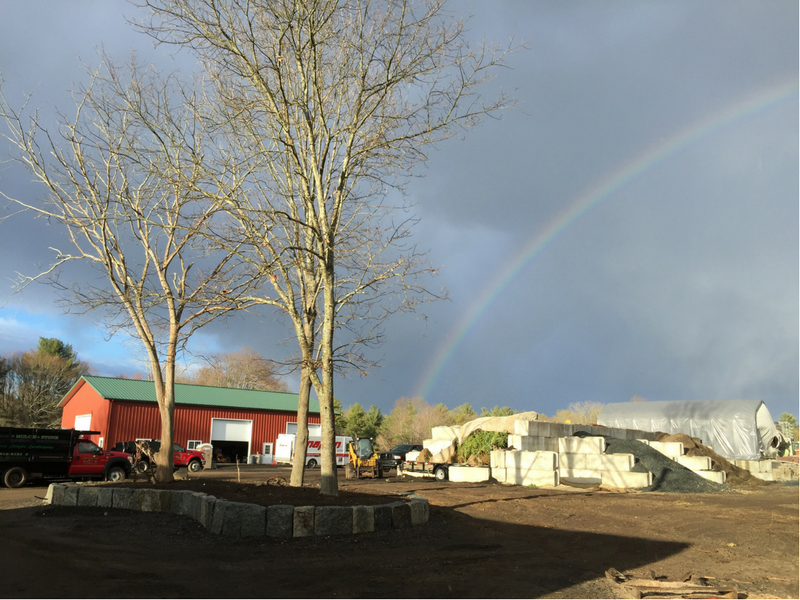 We are proud to be one of the few companies that offer the whole spectrum of landscape care and together we are a highly trained team of experienced landscape professionals who serve the residential & commercial properties in Southeastern Massachusetts from Easton to Mansfield, West Bridgewater to Foxboro and beyond. We are your one stop shop for all your lawn and landscaping needs. 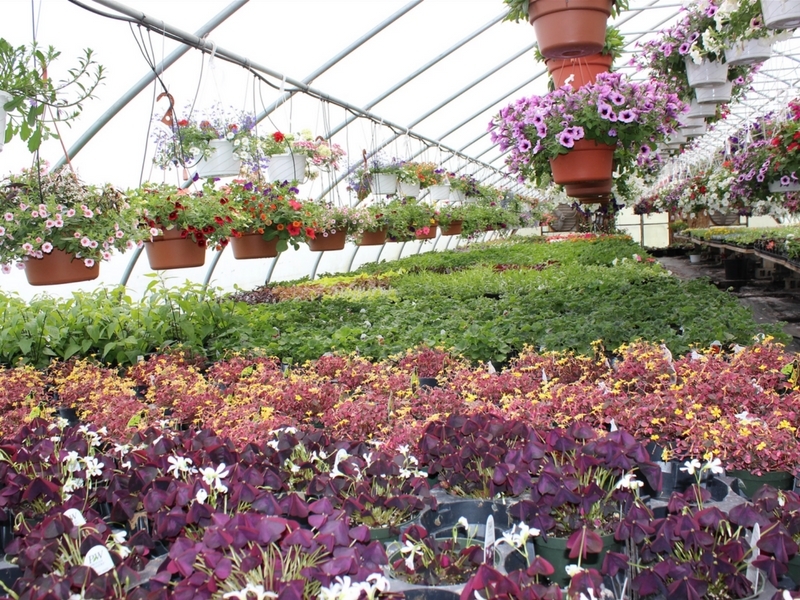 We are growers and maintain a small Farm/Nursery to supply many of our customer’s needs with locally grown plant materials and shrubs. We process our own mulch and compost to ensure the quality and integrity of materials. So next time you need a high-quality landscape installed or you want to pick up farm fresh material, think of Sean Flynn Landscape.